This week is U.S. National Health IT Week (NHIT Week). Founded by the Healthcare Information and Management Systems Society (HIMSS) and the Institute for e-Health Policy in 2006, NHIT Week celebrates and promotes awareness of the role of health IT in transforming healthcare throughout the country. 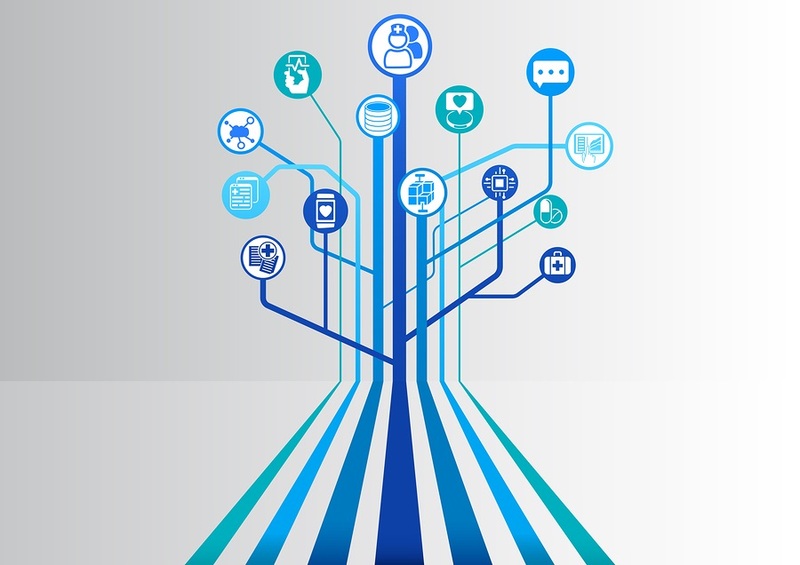 During NHIT Week, consumers, providers, payers and health IT vendors are encouraged to coordinate and collaborate in their efforts to improve healthcare efficiency, quality, cost-effectiveness and patient safety through health IT.